"Ohh fudge!" 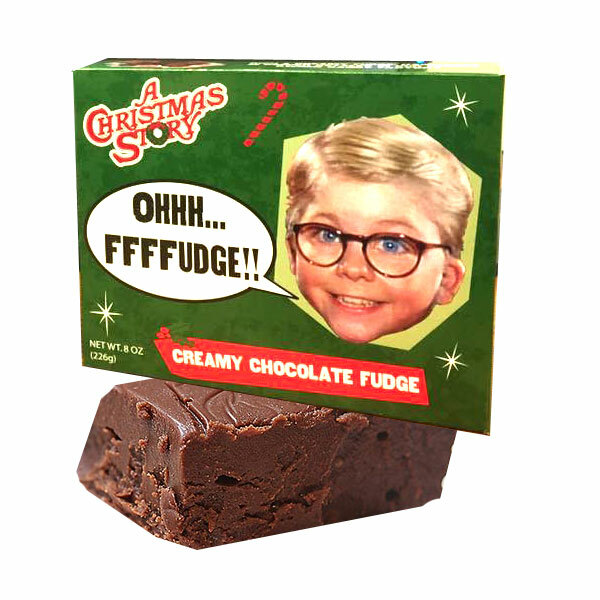 Boxes of creamy chocolate fudge featuring Ralphie from the classic film "A Christmas Story" will make great concession stand snacks this holiday season, or use them as stocking stuffers! 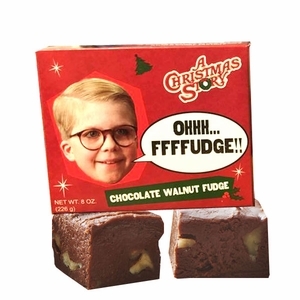 Each block of fudge in these 8-ounce boxes can be cut into pieces and shared. 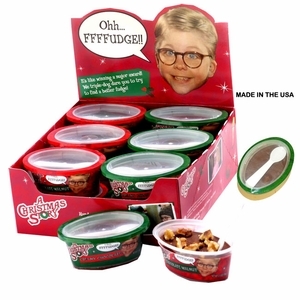 Christmas candy in bulk is one of our specialties at Blair Candy, as we are a wholesale candy retailer with decades of experience. 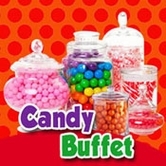 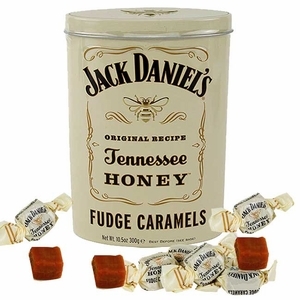 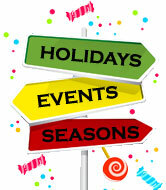 Check out all our candy in bulk this winter, and see why customers have been relying on us for decades!